The evidence that we're finally getting a big-screen iPhone this year continues to build. 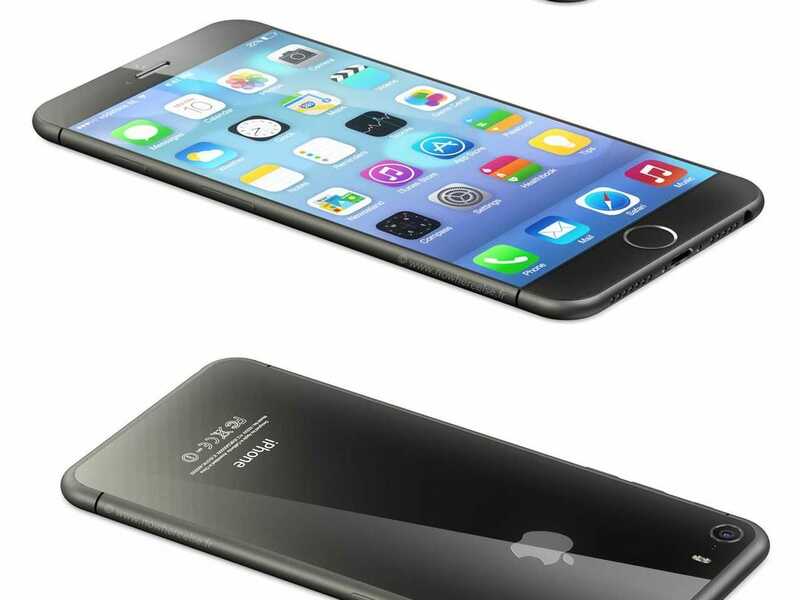 Starting early this year, rumors started to flow in that Apple would make both 4.7-inch and 5.5-inch iPhones in 2014. Since then, those rumors have solidified into productions timelines: a report from Reuters claims that a big-screen iPhone could enter productions as early as May, while a report out of Japan pegged the start date to July. Now a leaked 3D model used by Chinese case maker shows that even peripheral makers are starting to buy into the rumors. 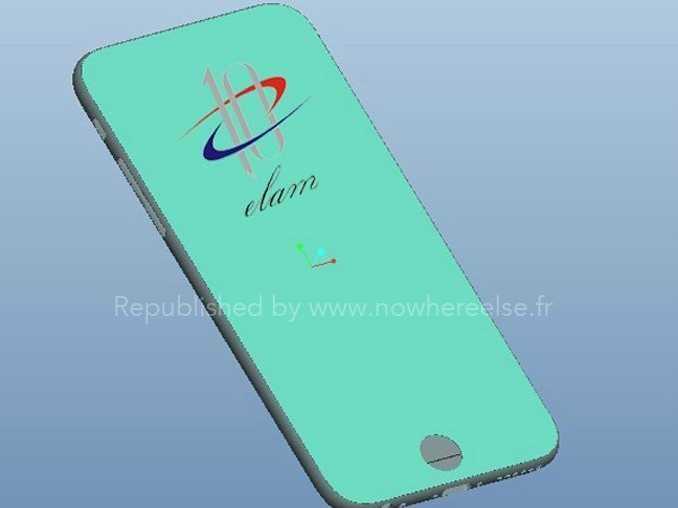 Earlier today, French site Nowehereelse.fr posted leaked images of an iPhone rendering from Chinese case maker Elam. Unfortunately, it's not at an angle that would show whether or not the iPhone's power button has been moved.